With colour schemes, I either love dark, subdued shades with dashes of another colour (e.g. 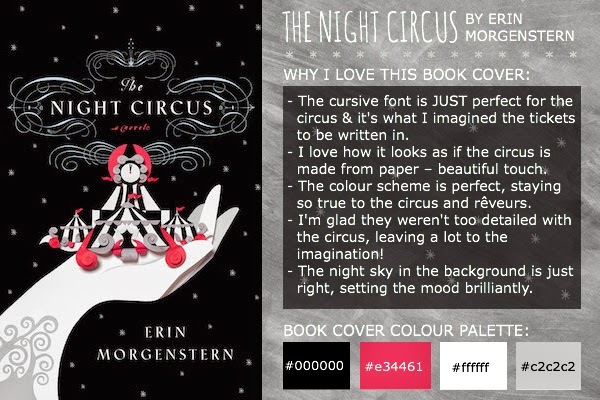 with The Night Circus, the colour scheme is black and white with splashes of red) or bright, autumnal colours. For the image, something bold and striking that really captures the essence of the book is perfect (e.g. the circus for The Night Circus, Faina bend the tree for The Snow Child and the palace for Shadow and Bone). Sweet little fairytale-esque illustrations also draw me towards a book (see The Girl Who Circumnavigated Fairytale Land in a Ship of Her Own Making). Also, TREES. I really like trees on covers (for some reason). Especially the tree on the cover of The Magician King, with all those autumnal colours tied in: GORGEOUS. 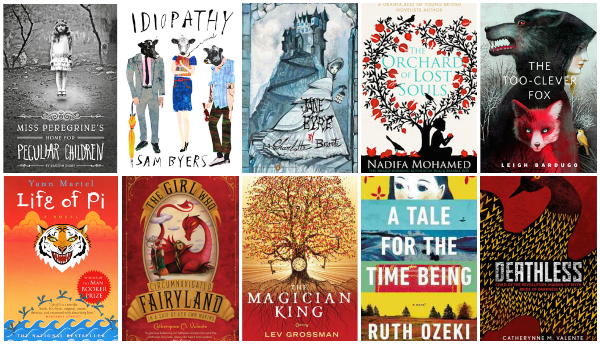 Do you have a favourite book cover? What style of book cover are you drawn to? Also, would you be interested in 'Book Cover Love' becoming a regular feature? My all time favorite book cover is Dreams of Gods and Monsters by Laini Taylor. Can't stop staring at that book! WE JUST POSTED SIMILAR POSTS MINDS CONNECTED OR? I love all these and I'd not seen this version of The Snow Child - I LOVE IT. And yes, I love the dark blue version with the white drawings but this version is JUST STUNNING. Loooove it! I'm not too sure what my favourite book cover would be. 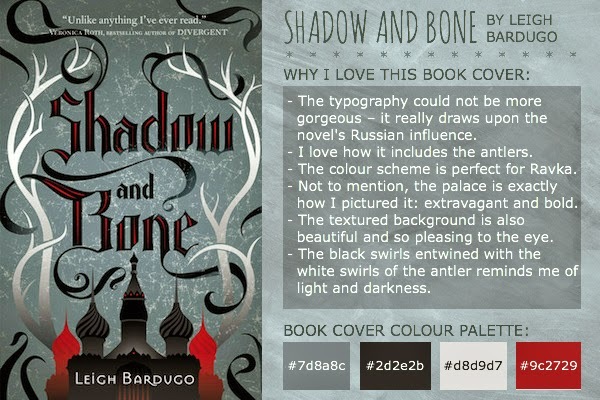 I LOVE Shadow and Bone's cover though, and how the antlers are like that of Morozova's deer. The antlers could also be mistaken to be the trees of the Shadow Fold too. 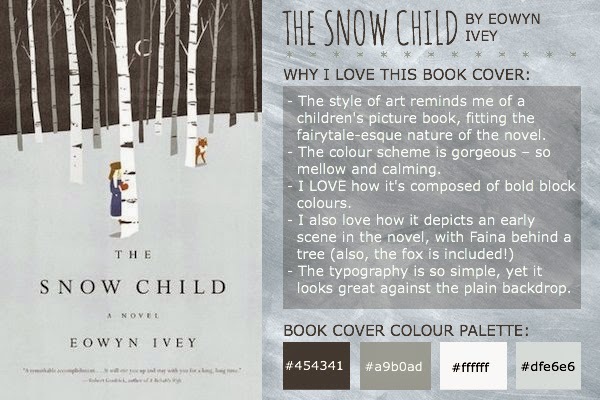 That cover of The Snow Child is so gorgeous. I must read it this winter, hopefully over Christmas! So many gorgeous covers, Ruby! You have a really good eye! YES YES YES I love all of these, even though I wasn't wild about The Night Circus I LOVED it's cover, and I love the cover of Miss Peregrine's Home for Peculiar Children though I've not read it (is it worth it?). I'm very intrigued by The Too-Clever Fox. I feel like I need some Leigh Bardugo in my life.